Each new year calls for a fresh start. It's all about evaluating where you are in your life and how you want to reinvent yourself. And what goes better with a new you than a new job? It's common for people who have been laid-off or feeling stuck in a career rut to want to go in a different direction. Now may be the perfect time to begin checking off those goals on your list. Check out the most in-demand jobs right now, according to the U.S. Labor Department, and get your new year career ventures off to a promising start. Jobs in this category are mostly manual labor jobs except for those in the construction industry. Example jobs those in warehouses or factories. Considering that there are more than 2 million Americans employed in this category, the abundance of opportunities does come with a down side. These jobs don't pay as much as one would really hope even though they might be easier to come b than a lot of those higher paying ones. On average, you're looking at barely $12 per hour which is still enough for many struggling job seekers. It's fairly easy to understand why these number people would be in high demand: every company needs them. Businesses of all types require an arsenal of numbers people to keep the money where it needs to be. These jobs typically require a college degree which allow employers to offer competitive compensation. It's all about tech these days. Companies everywhere are looking for developers and engineers to launch off the ground at full speed. As rigorous as the screening is for employees might be, the pay is well worth sticking it out for. The Bureau of Labor Statistics reported an average of $47.59 per hour for a software developer. This industry has a frequent influx of people being taken allowing for movement within companies. This may seem like a pretty niche industry--and it is--but jobs in this field are opening up fast. Currently there are just over 100,000 workers in the U.S. and like most areas in the healthcare sector, that number is expected to increase as older, aging population grows. Occupational therapists make on average about $36.25 an hour. General and operations managers are the cohesive bond for a company's team. These managers help maintain the flow of tasks and projects running smoothly and employers will pay well for experienced managers. Great candidates for these roles can demonstrate strong organizational and leadership skills. Those in management can earn an above-average rate of $45.88 per hour. As time goes on the economy will naturally continue to shift, often in unpredictable way. Demand in for these jobs are up now and will most likely stay that way for a while but it's wise to look in areas closely related to them. Jobs in both the healthcare and technology sector are expected to increase so take a look at all there is offer--the options are expanse. Keep in mind industries also vary by location. The beginning of a new year is the perfect time to take on a new endeavor, learn new skills and carve out a bigger chunk in your career plans. 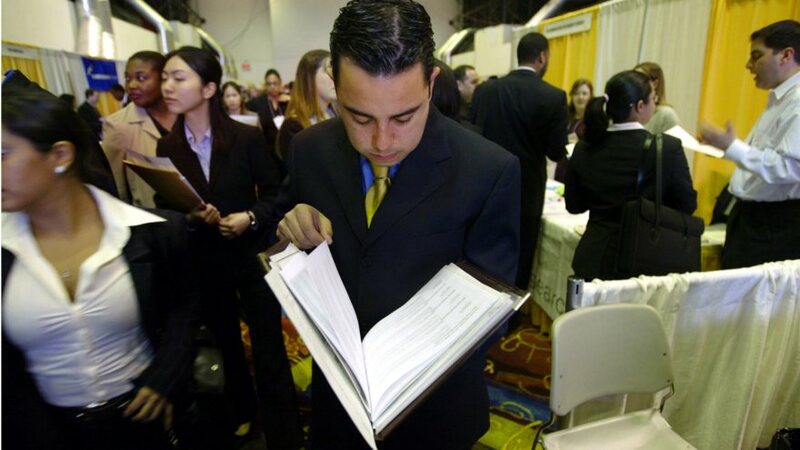 The years 2008 and 2009 changed what we've always known about job searching and the job market. A dip in demand and a suffering economy due to mismanagement within big banks and on Wall Street along with the war in Iraq, employees across a wide spectrum of industries were being let go from positions they held for decades. With thousands of Americans looking for work that simply wasn't there, the idea of looking for a job had to evolve in order to match the needs of the current job market. In the old days, people would search for jobs by adequately fulfilling employer requirements. Applicants weren't as scrutinized then since opportunities were more in abundance as the economy still allowed businesses to thrive. What you were on paper stating what you know was enough. Now, you have to prove what you can do with what you know and be able to translate that onto paper. Essentially, do you have the experience to back up your claims that you know how to the job? According to Jamie McNeile, former HR director at GenenMedia, applicants don't have or know how to get the skills that employers are looking for. And on the other side of that, employers are holding out for a candidate that may be too good to be true. With the job market in such dire conditions, employers don't expect anything less than the perfect match. They don't want to expend valuable company time training a new hire that could otherwise be used productively by one that knows what to do from day one. McNeile also added that the shift to online job searching has led to job seekers practicing some bad habits. 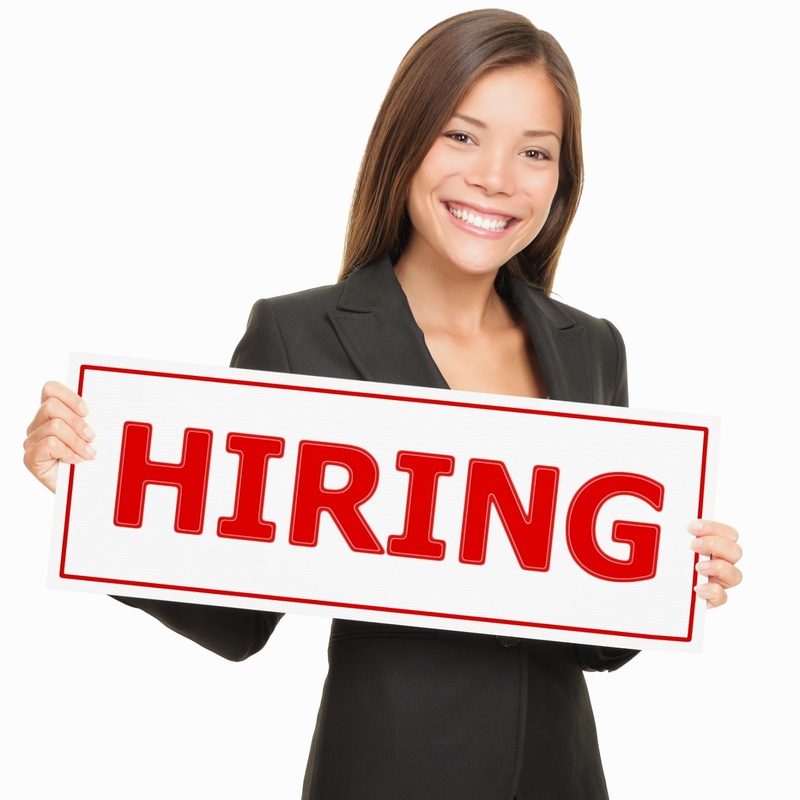 Applying online allows job seekers to fire off resume after resume from right where they are. The problem with having the tempting "Apply Now" available is that many will forego doing any research thus not getting any calls. It's up to recruiters to sift through the onslaught of resumes and applications but this usually results in both parties losing out. To better match the position to the candidate, some employers are putting candidates to the test asking them to perform similar tasks that they would need to do in the position in question. One extraordinary example McNeile provides is of an applicant whose only work experience was as cashier. Unhappy about what that mean for his future, he taught himself how to use Photoshop and applied to the kind of job he really wanted. Even while on paper he may have been completely unqualified, he was able to prove his abilities when given a task. The main things that job seekers need to remember about job searching in this day and age is that it's no longer about just saying you can do something on paper. Employers want to know that you can show what you tell. Getting the best of both worlds--that is, having the academic degrees to prove that you really do know what you're talking about coupled with the proven ability to use that knowledge--is a combination most hiring managers expect. A winning personality on top of that is what all hope for.